*Please note that this post applies to requesting extended time on the ACT only and not the SAT! 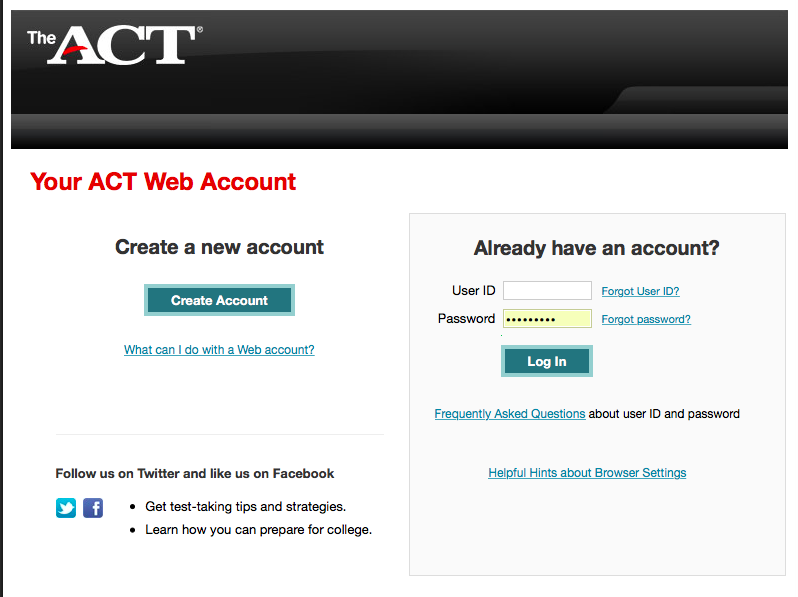 STEP 1: Request extended time or special testing for the ACT online through their website when you register for the ACT test. TIP: It is not easier or harder to get one or the other. Choose what you need based on your current accommodations. Once you’ve registered, it is up to your counselor to submit the necessary documentation (IEP’s, 504’s, diagnostics) through the ACT database. Students and parents do not submit any materials. TIP: Check in with your counselor regularly to make sure the proper documentation have been uploaded. Wait to hear back from the ACT board. 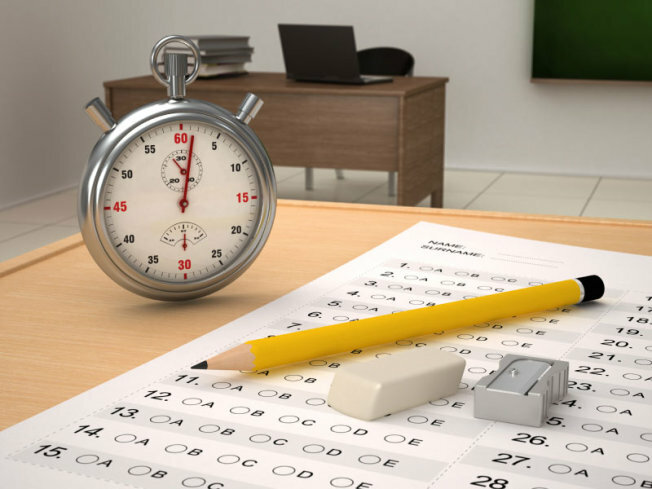 If a testing plan & accommodations have been in place for a significant period of time, it is usually not difficult to get accommodations for the ACT. Sometimes, the board will deny your request and send a letter saying that more info is needed. You have the right to appeal this decision and send additional documents (teachers’ reports, physicians reports, etc.). These documents should be recent (no more than 3 years old at the max).